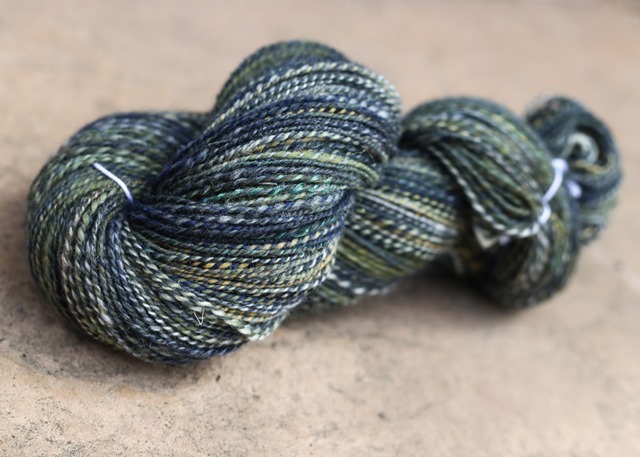 I will be spinning from stash for most of the rest of the year (more on that later, unless you want to go watch the latest episode (7) of The Wool n’Spinning Podcast, where I talk about my new acquisitions! 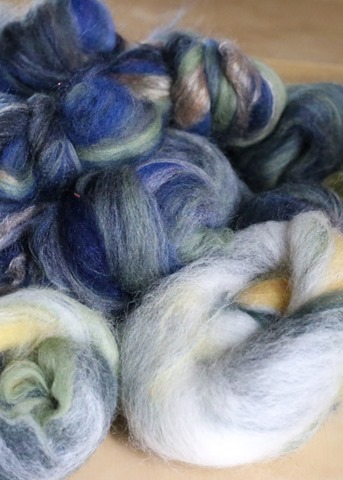 ), which is a really good thing because I have been experimenting with making mini batts on my drum carder (I have the 90TPI licker in brush, 120TPI drum). 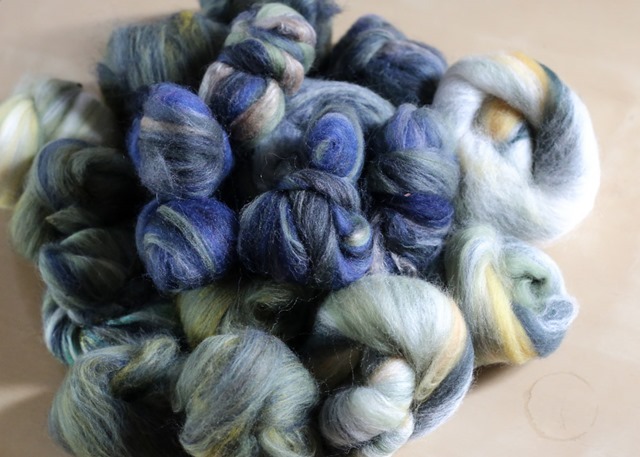 I find large batts are hard to manage – they tend to end up in a tangled mess for me once I start to pull them apart. What to do? Well, there are a few people on IG who routinely post their mini-battlings that they sell in their Etsy shops (hobbledehoy, FireFlyFibreArts). Are they on to something? Would mini batts (or battlings) be easier to manage? Hmmm … The Fat Squirrel thinks so! I think she’s totally right when she said on a few of her epsiodes that they are just so satisfying to spin as you work through one and are onto the next. 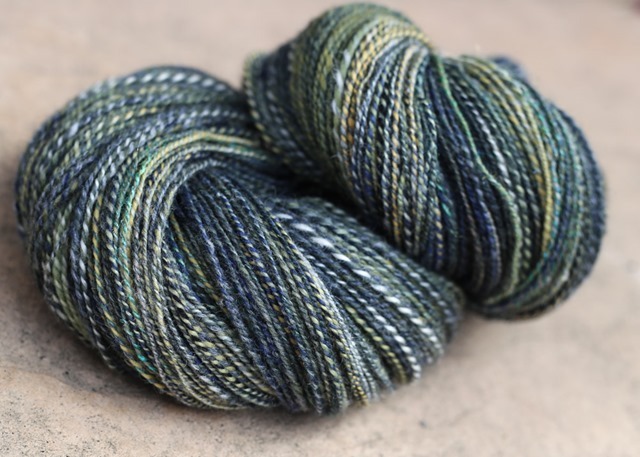 Blend of Merino, SW Merino, Corriedale, Perendale, Silk+Wool blend, Alpaca (both black and white naturally coloured), firestar. So, I made a bunch. 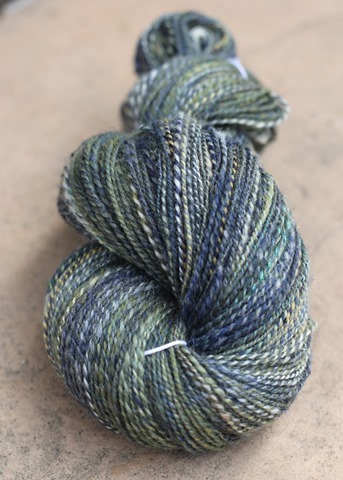 I had originally thought I would make a few different ‘colourways’ with the plan to list them in the shop. 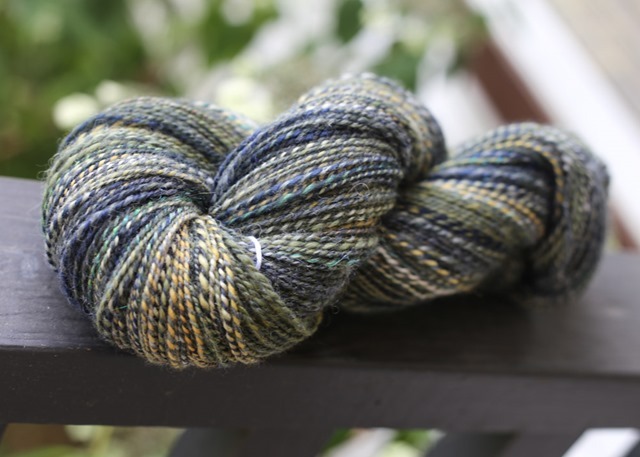 In the end though, once I started spinning, I was hooked and just kind of kept spinning at random through them! Until there were none left. And I had to ply. Sometimes the most surprising projects are the most satisfying. I don’t love spinning punis but mini batts?! Ooooh, I can see this is the beginning of a looooong friendship. 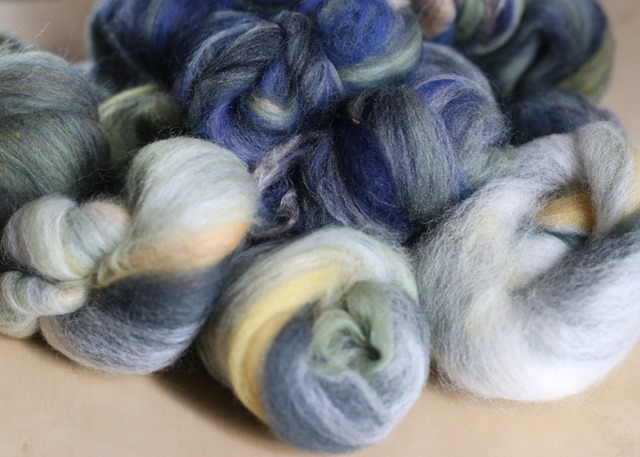 Next Post Hand-pulled roving results. What a great idea. And so pretty.